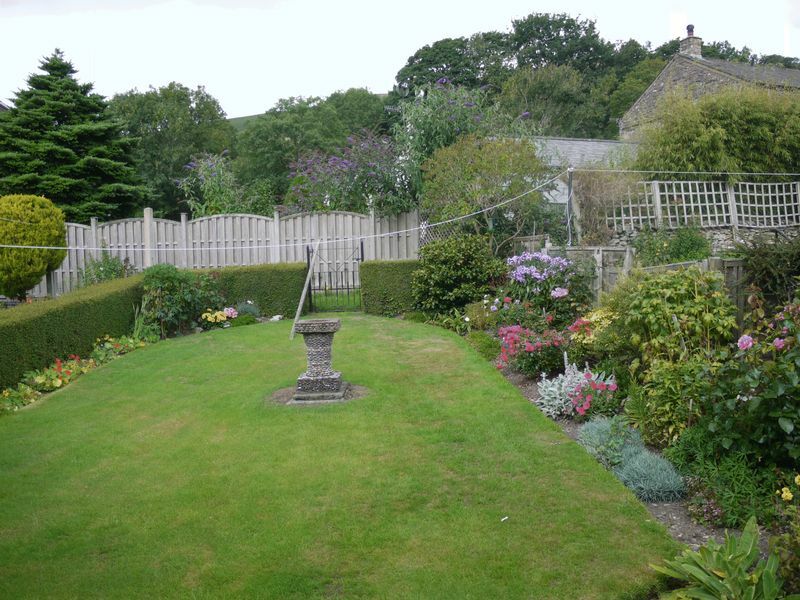 A 2 bedroom true bungalow with garage in a fantastic location on edge of Sedbergh. 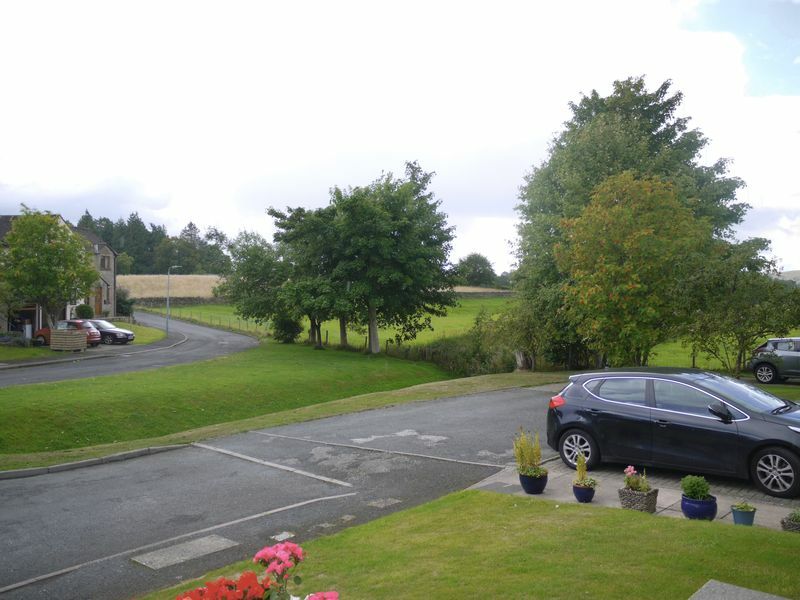 Guldrey Fold is a quiet cul-de-sac with a communal grassed area and small stream running through, number 11 is towards the end in a slightly elevated position. 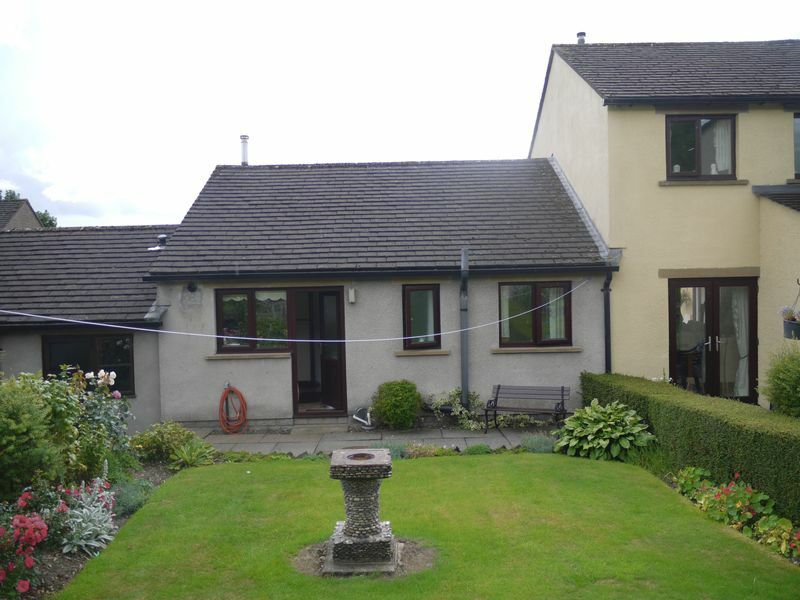 There are lovely views to the fells and fields around from the front and rear of the property. 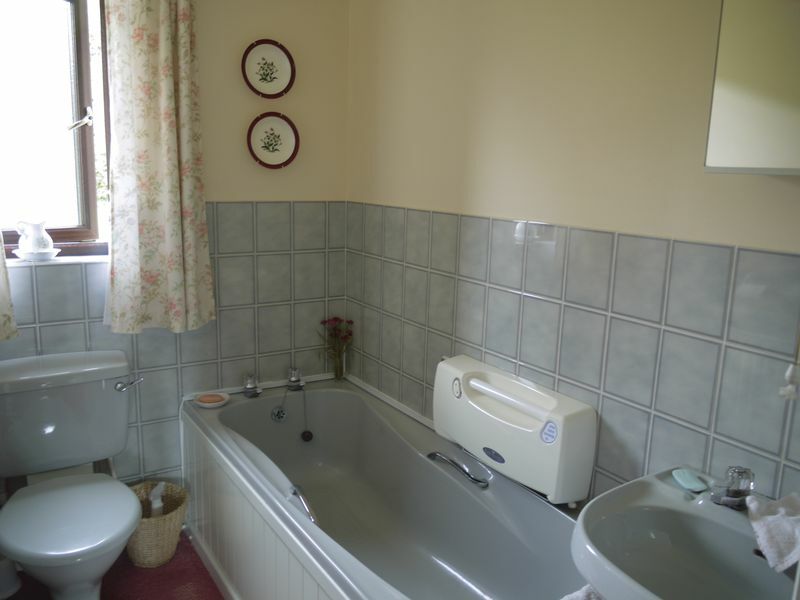 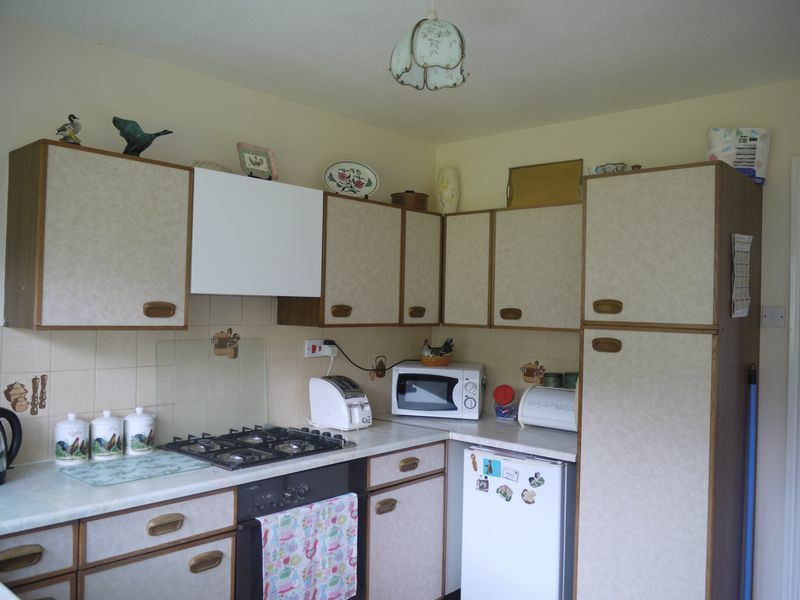 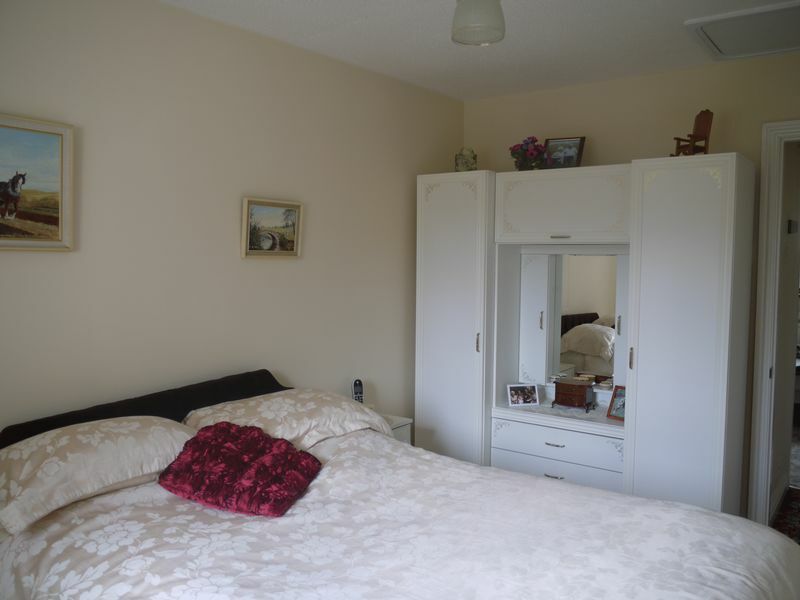 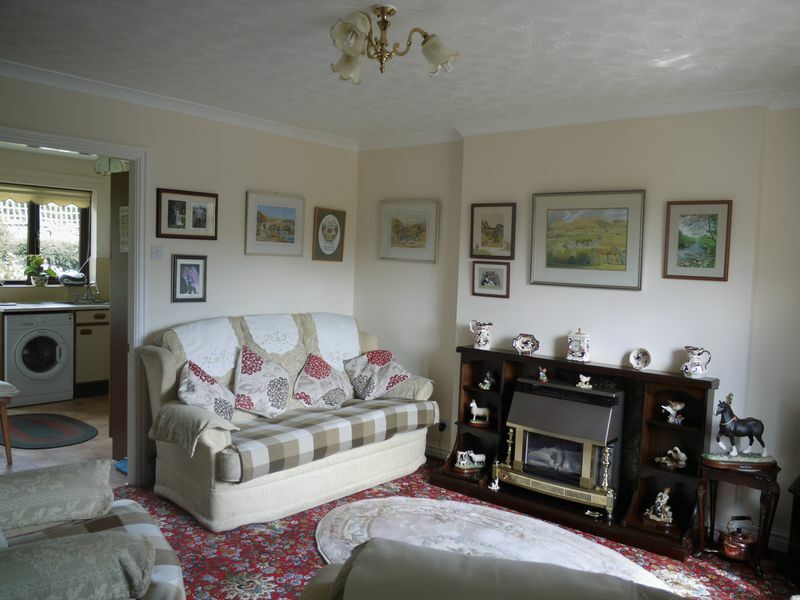 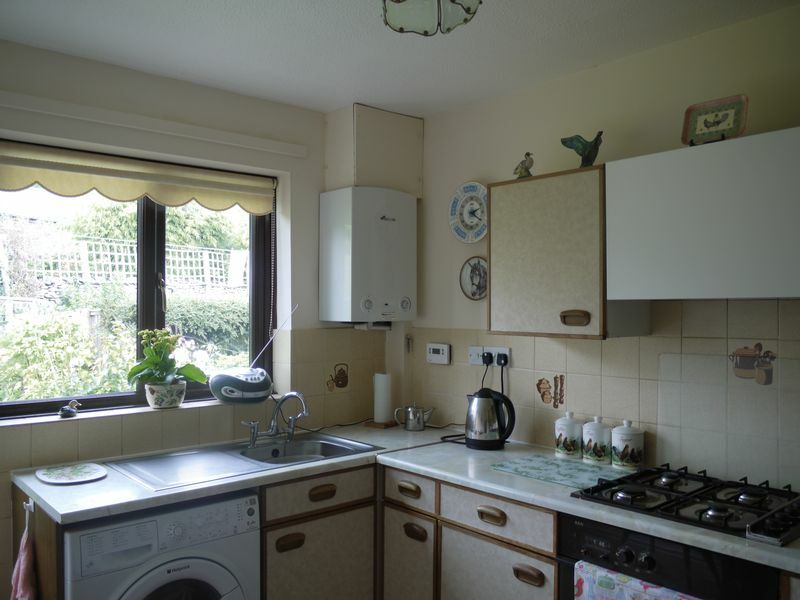 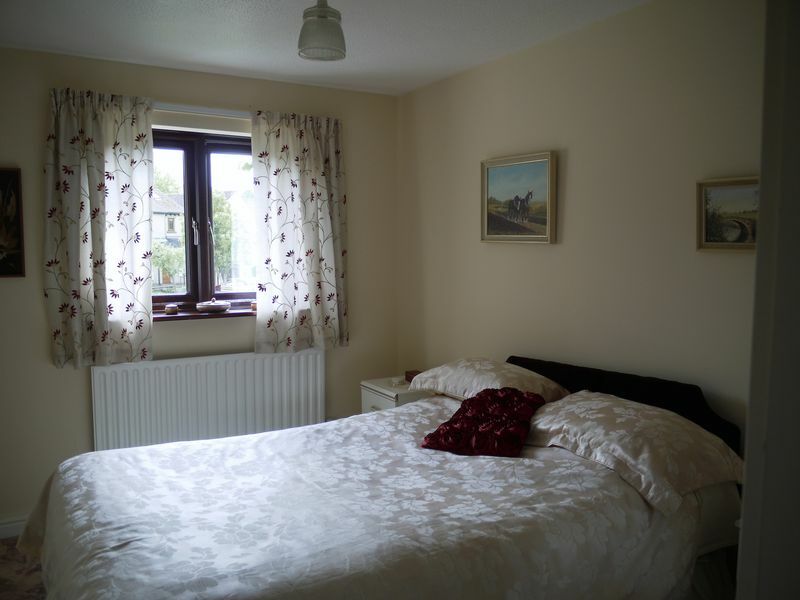 There is gas fired central heating and double glazing throughout making this a cosy home. 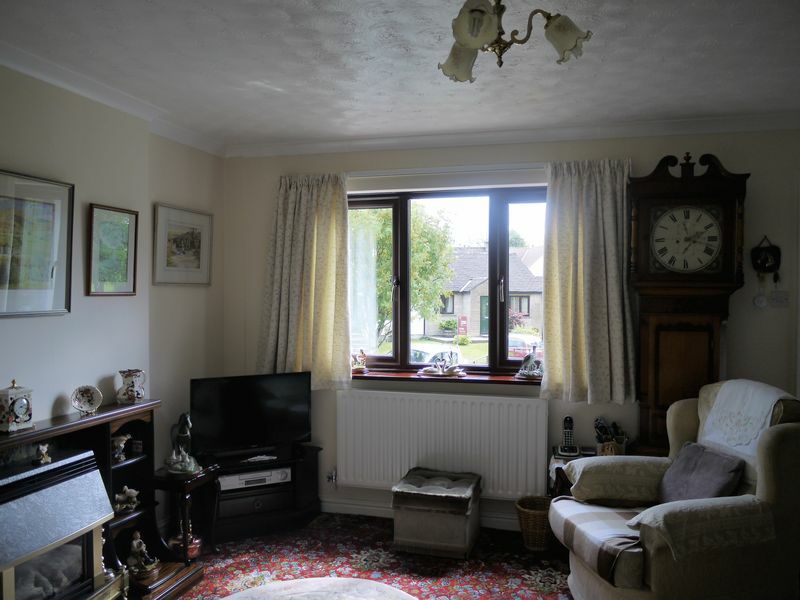 The living room is on the front, there are 2 bedrooms one with fitted wardrobes, a bathroom and a fitted kitchen. 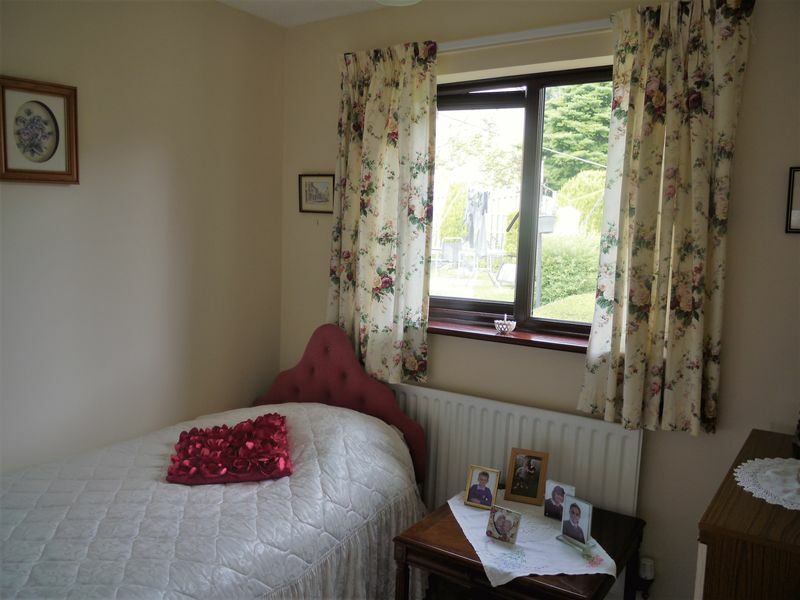 The rear garden is well maintained and enclosed, an open front garden and attached garage complete the offering. 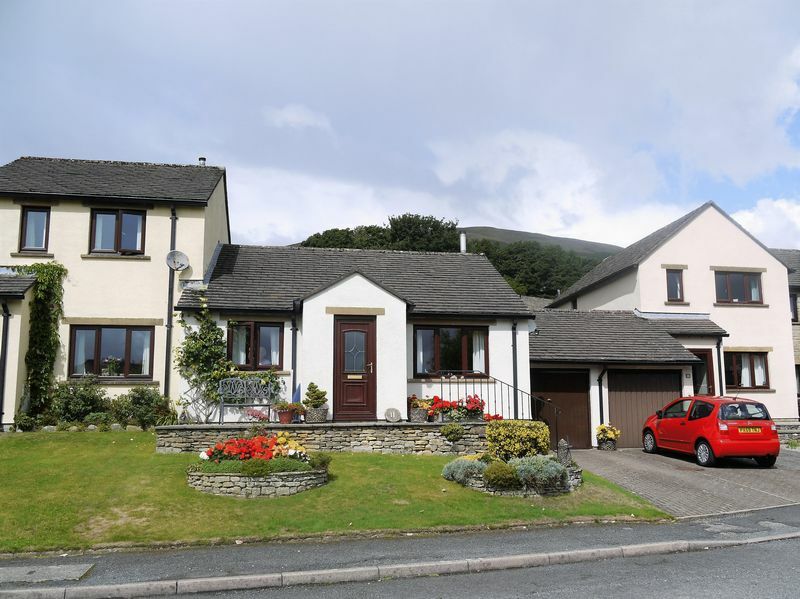 Very well worth a visit, a rare find in Sedbergh ideal for a retirement home.